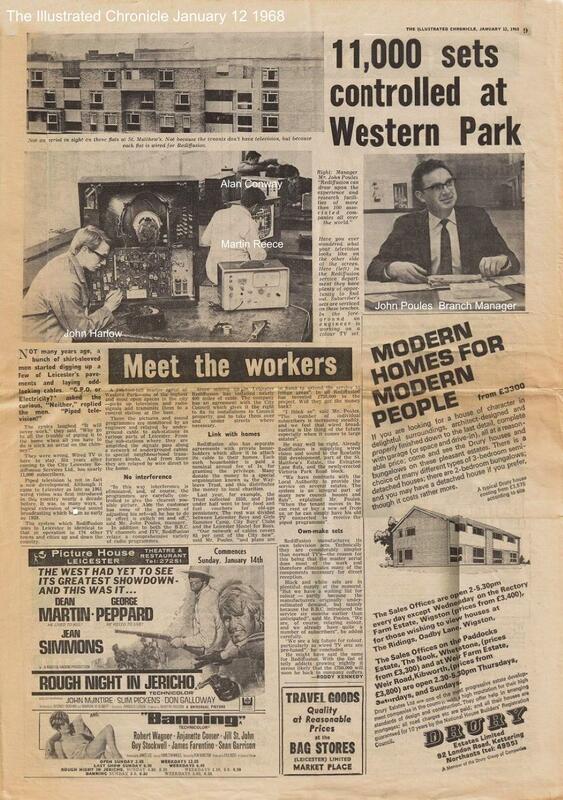 Just found this after 41 Years ! 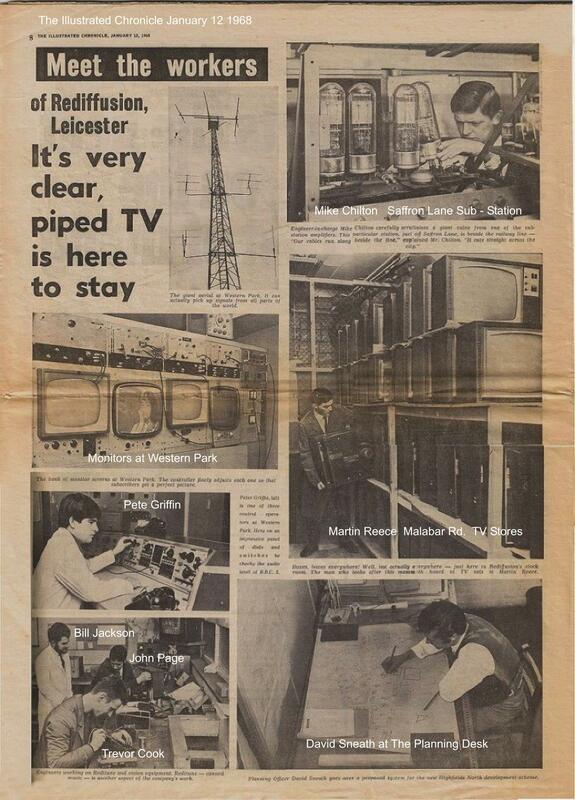 See what Mike found in the Attic. 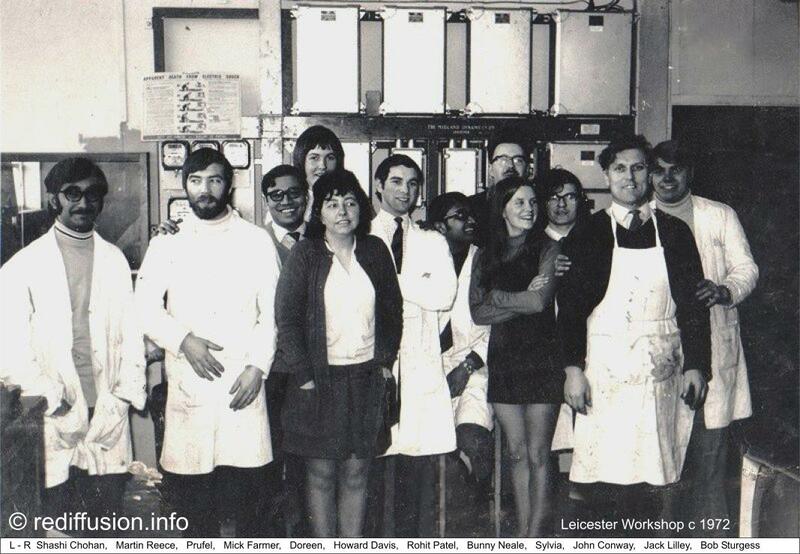 See some great pictures of Leicester branch. 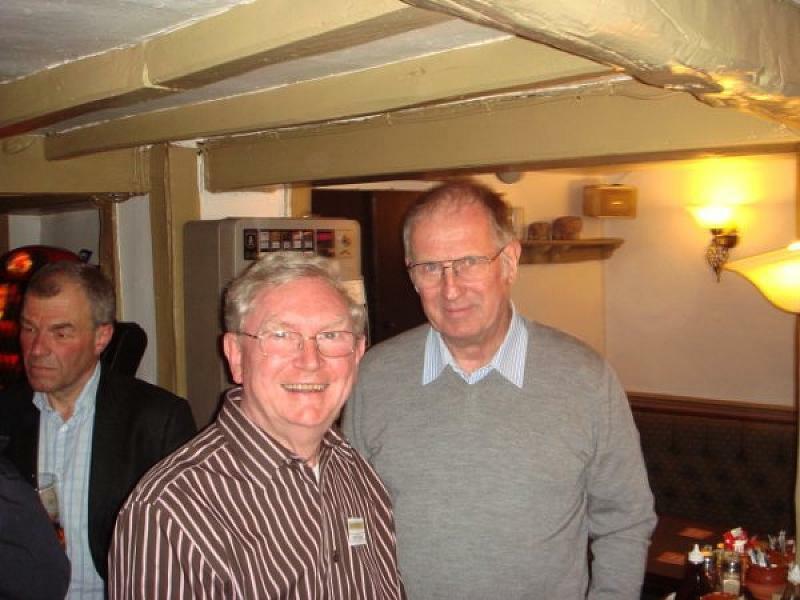 More pictures, this time from Paul Squires. 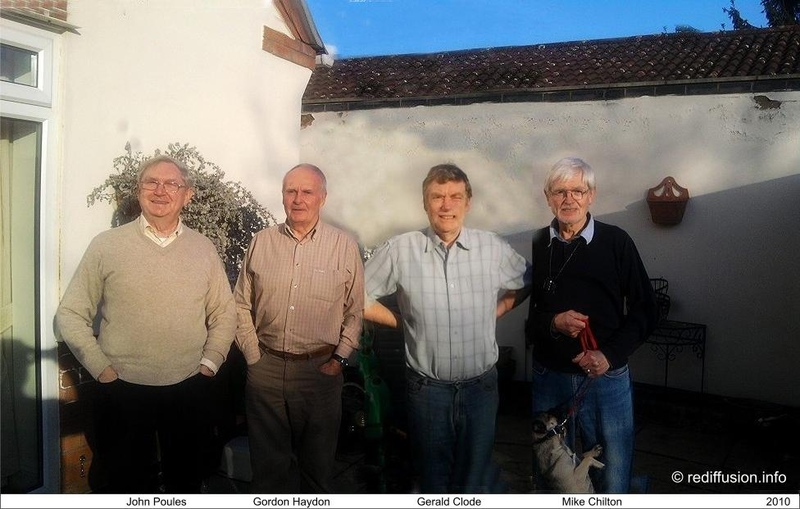 Gerald Clode, Mike Chilton, Howards Davies and Pete Blow. 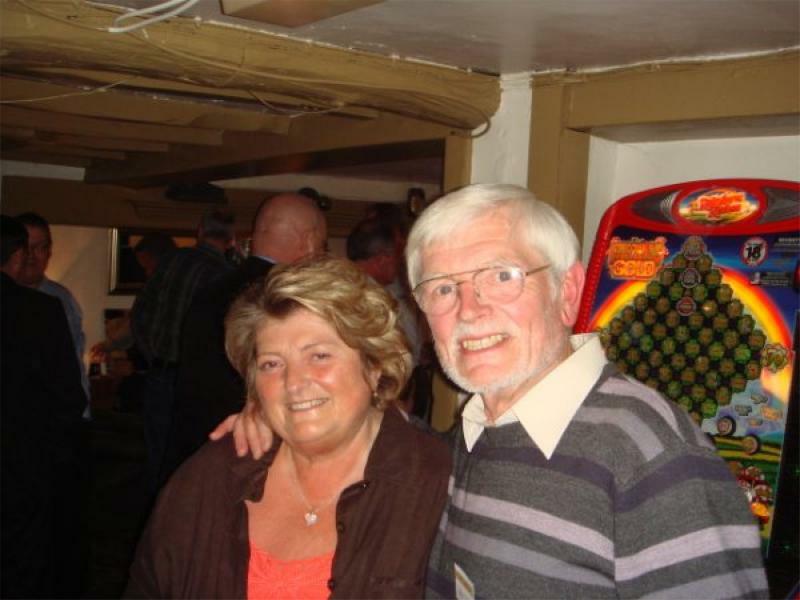 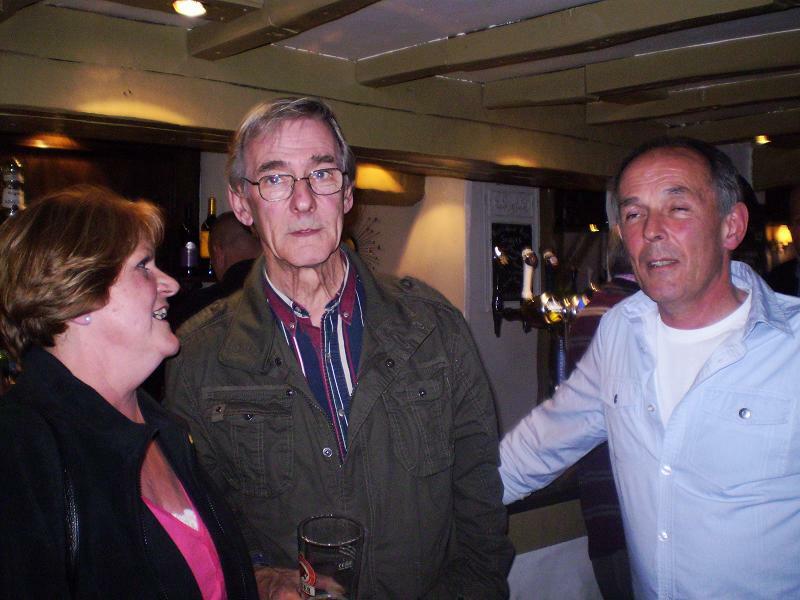 Phil Dowling, Andy Hirst, Gary Parkinson's Partner, Irene Hirst. 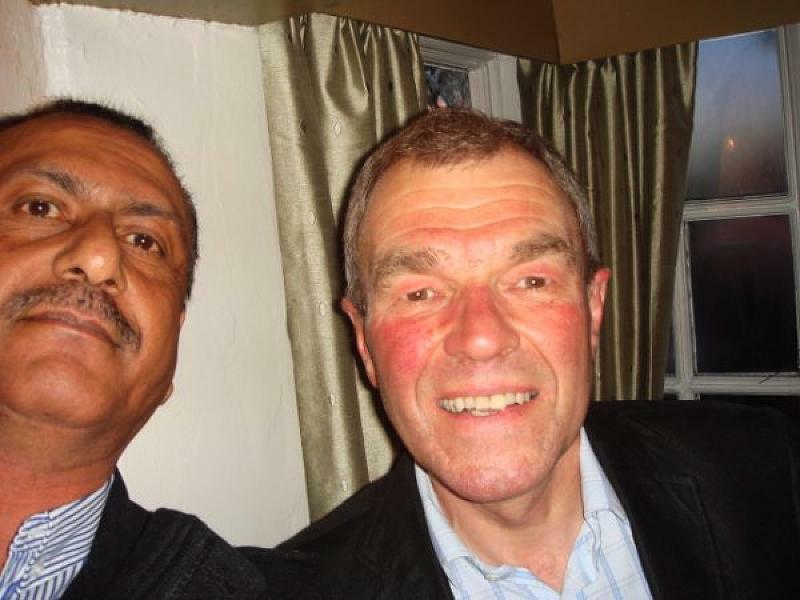 Gary Parkinson's Partner, Gary Parkinson, Bip Chohan. 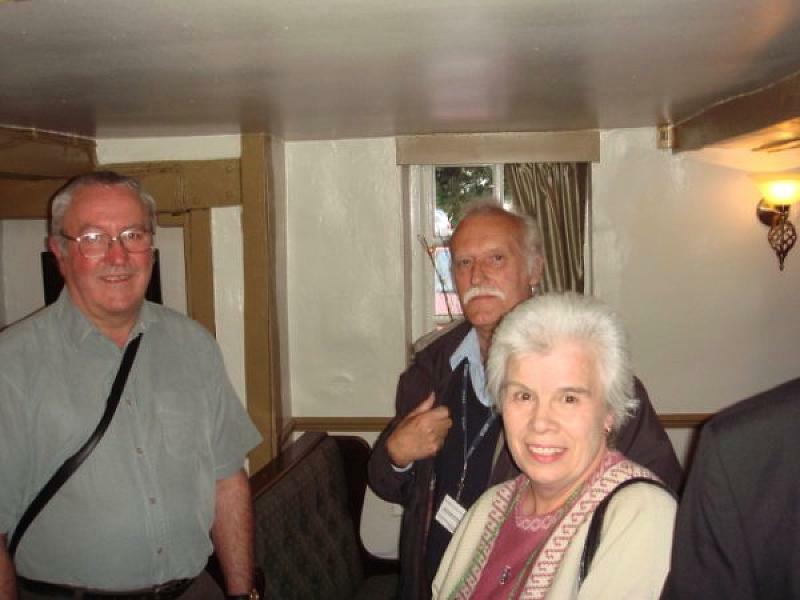 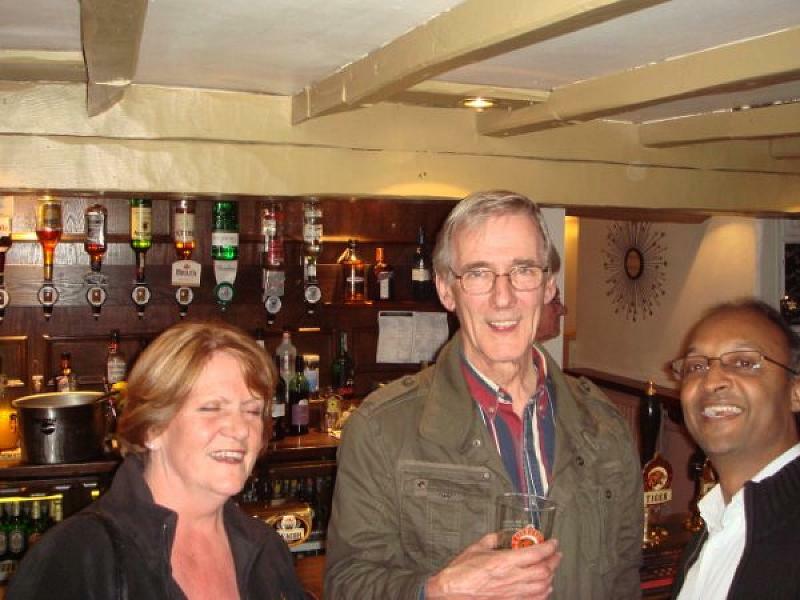 John Brigstock, David Sneath, Beryl Jarvis. 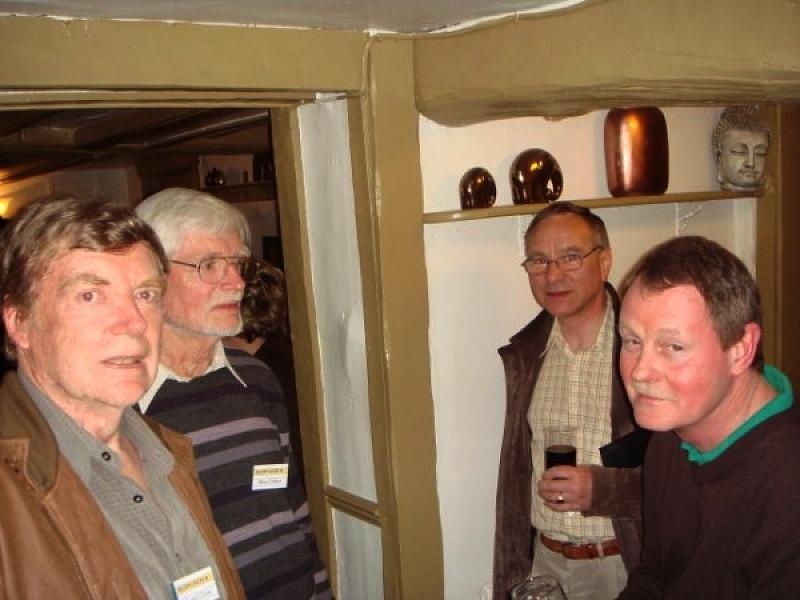 Pete Griffin, Gerald Clode, Harry Corrigan, Terry Knight, Steve Lawrence. 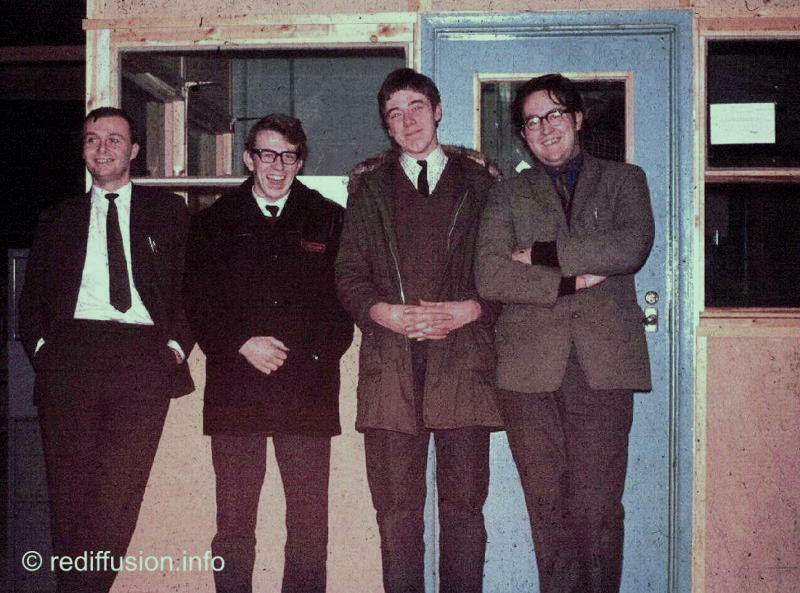 John Poules, Howard Davies, Mike Chilton. 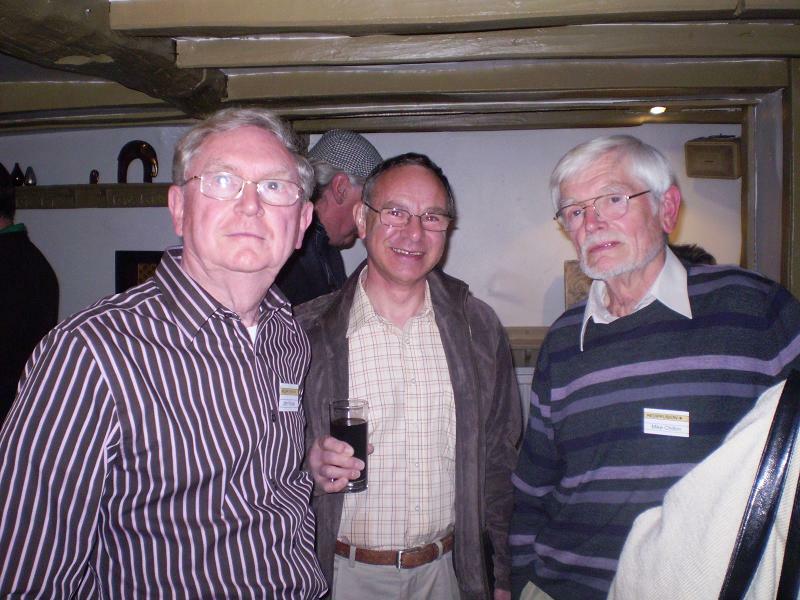 Howard Walker, Phil Dowling, Norman Wann, Terry Goodwin. 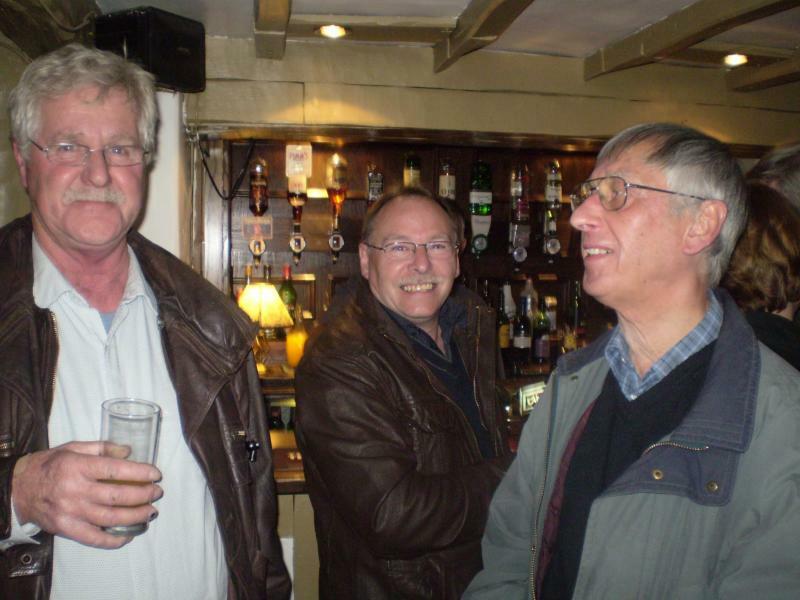 Bob Halls, Andy Hirst, Mike Densham. 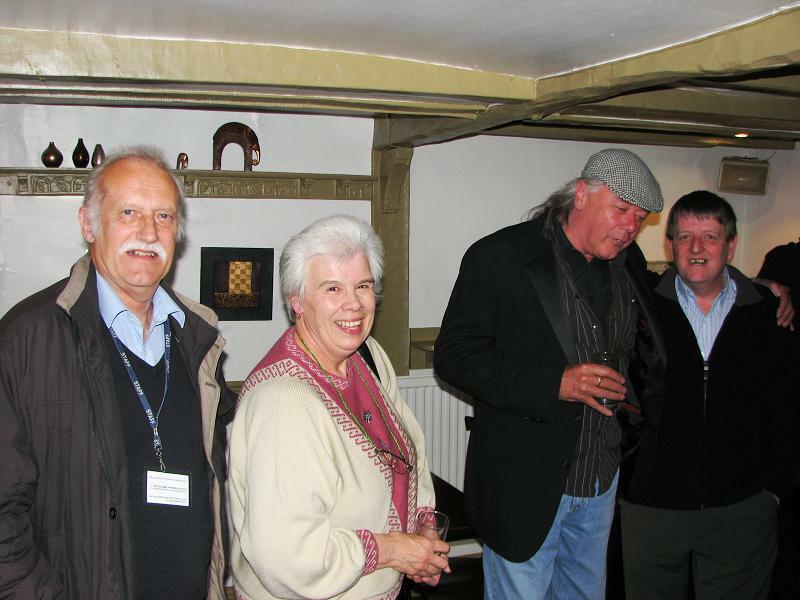 David Sneath, Beryl Jarvis, Stu Wilson, Vince. 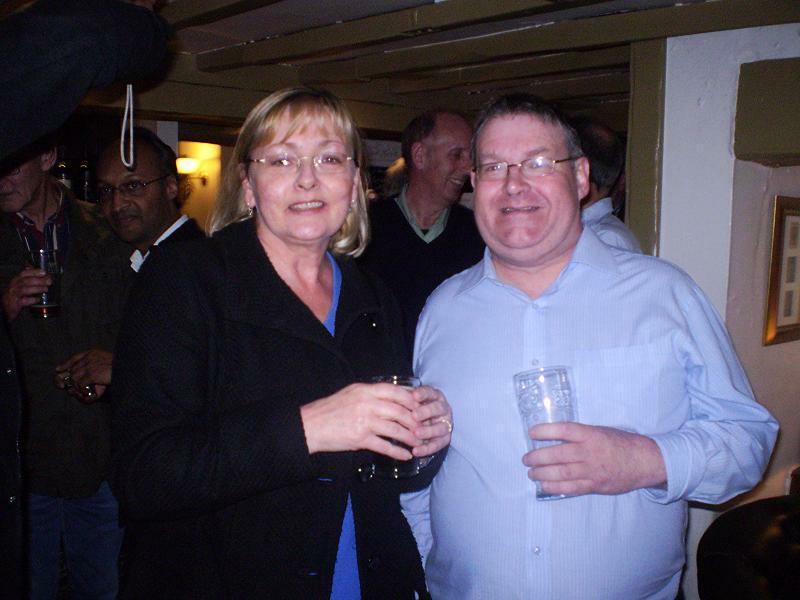 Gary Parkinson's Partner, Gary Parkinson, Charlie Stevens. 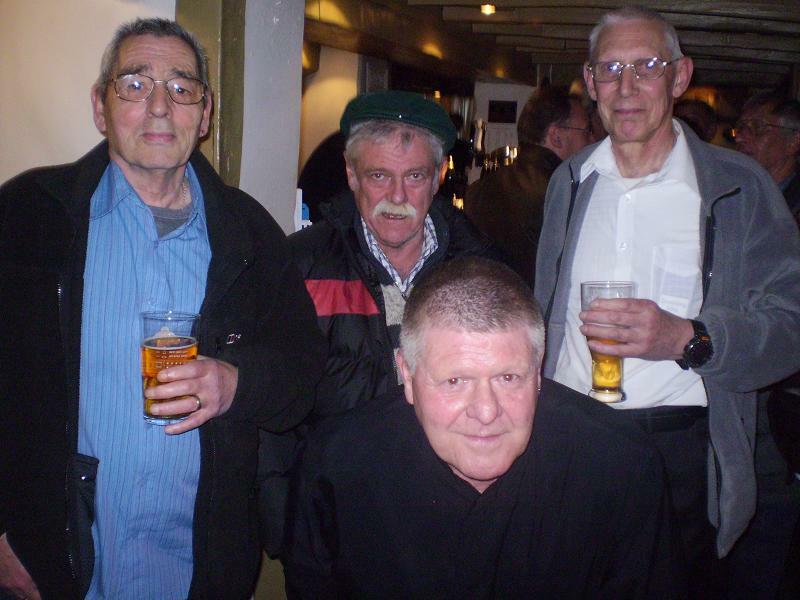 Gary Parkinson, Terry Goodwin, Phil Dowling, John Mallot. 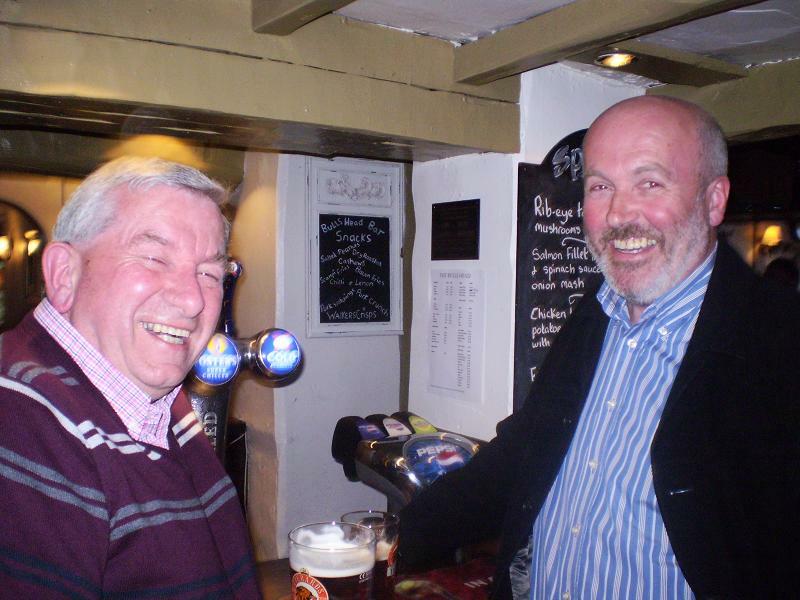 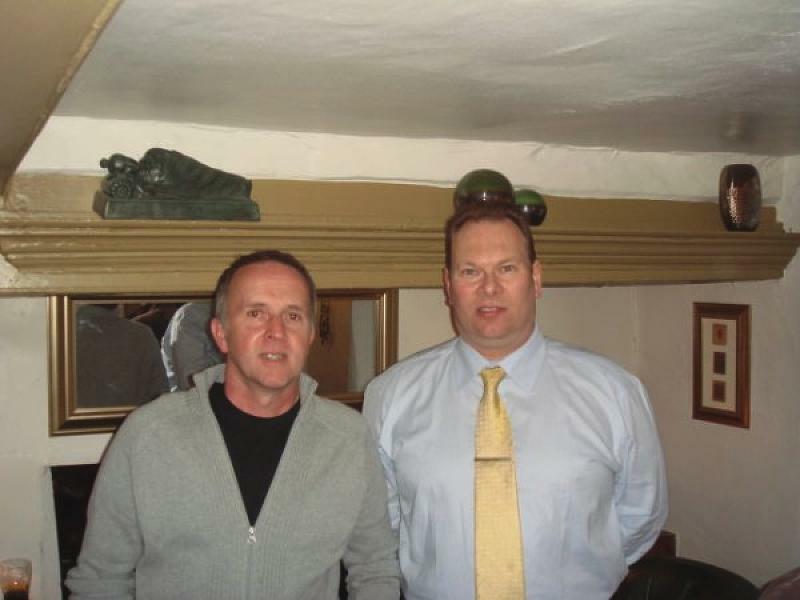 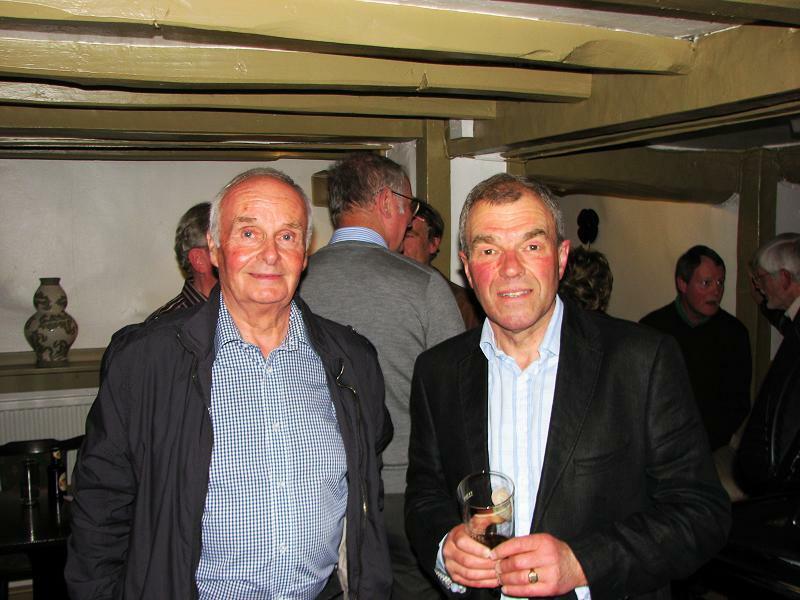 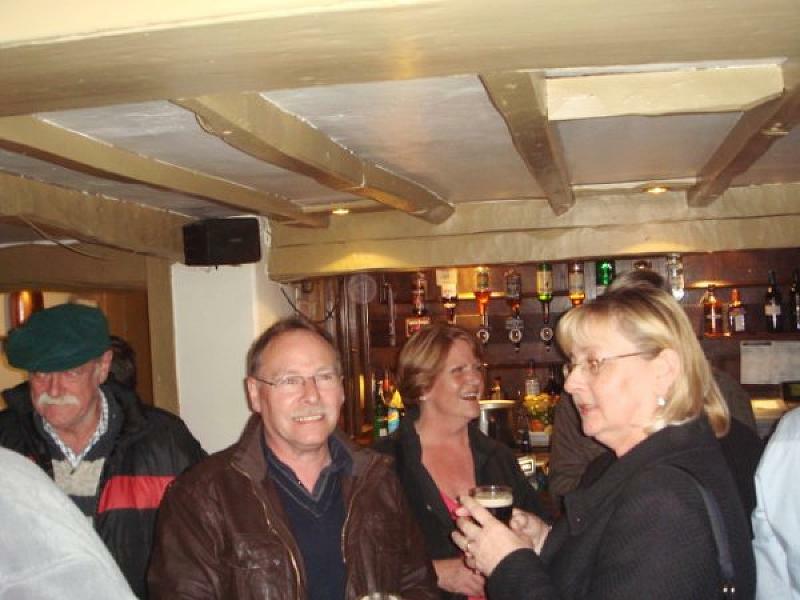 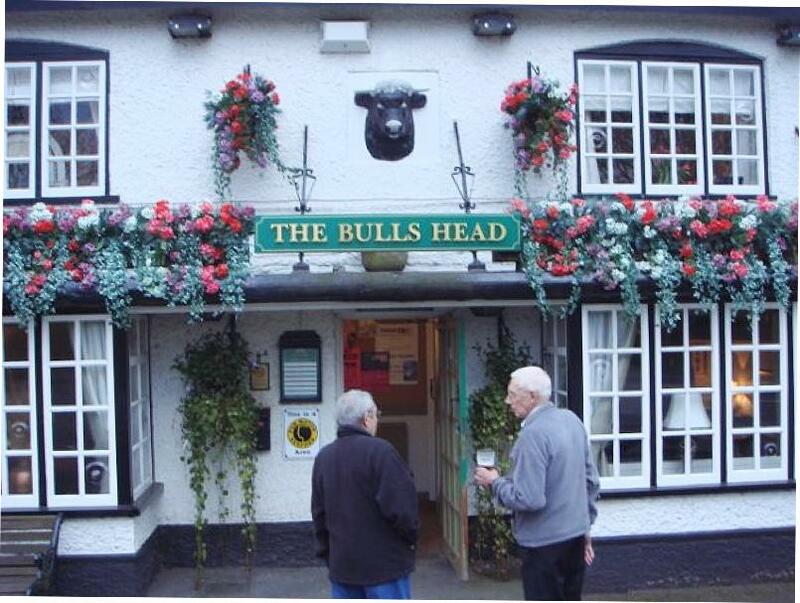 The Bulls Head, Howard Walker, Terry Goodwin. 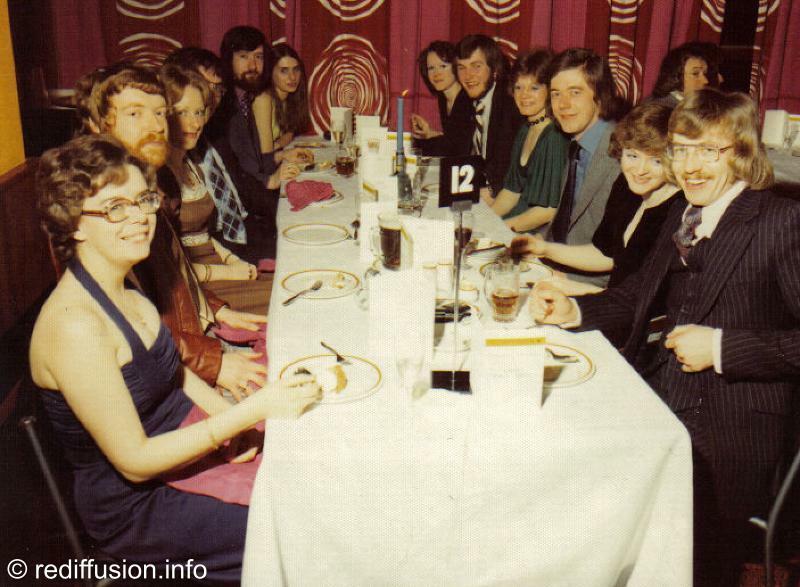 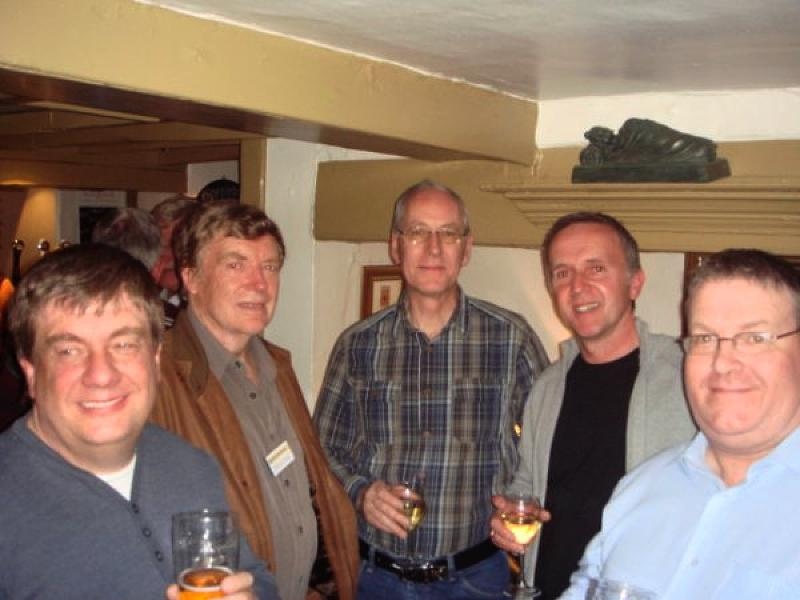 Dave Sneath, Karen, Gordon Hayden, John Poules, Mike Chilton, Trevor Cooke. 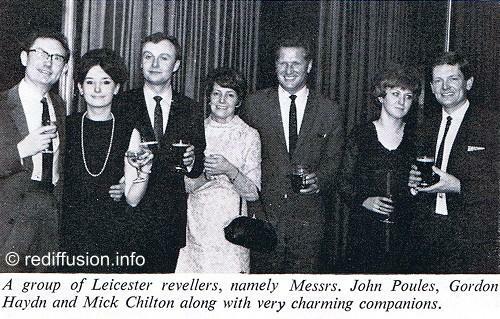 Leicester Staff were reunited for the first time in many years at what proved to be a really memorable event. 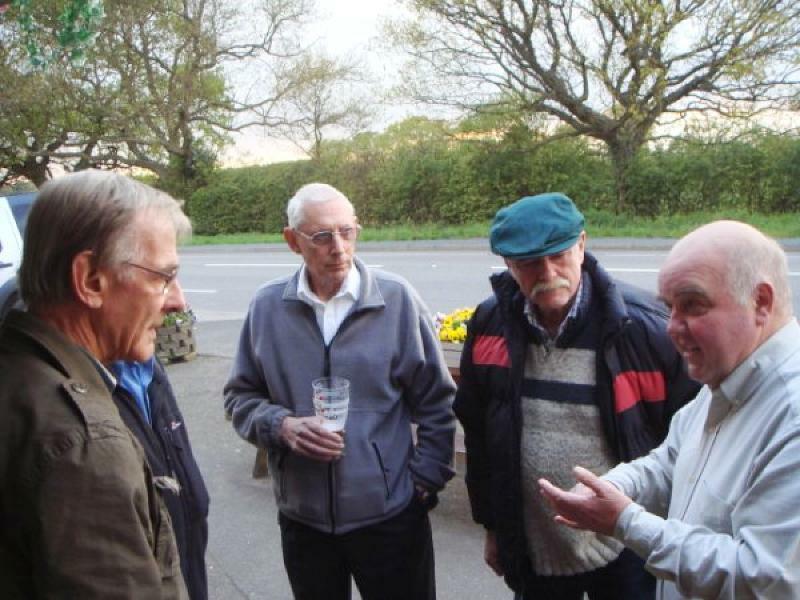 The turn-out was amazing - around 50, so many old faces, so much to talk about. 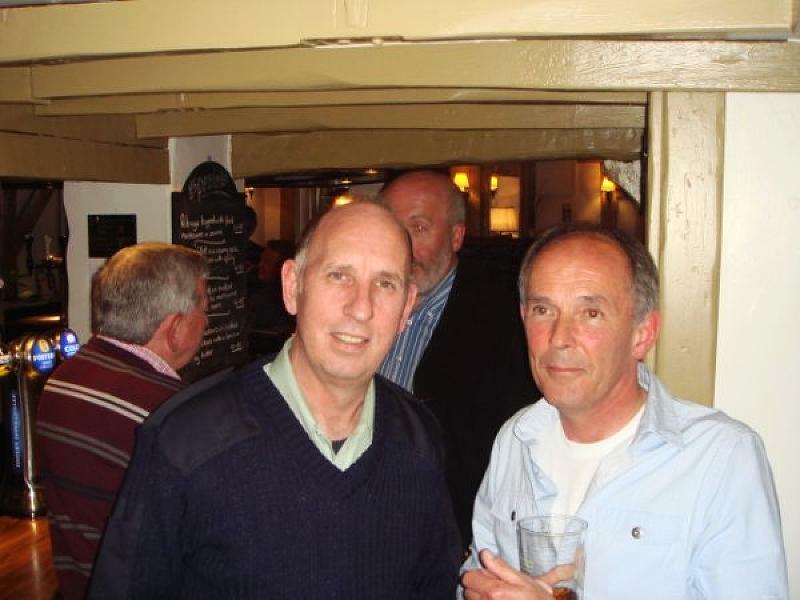 Most had not seen each other for over 30 years but it could have been just yesterday ! 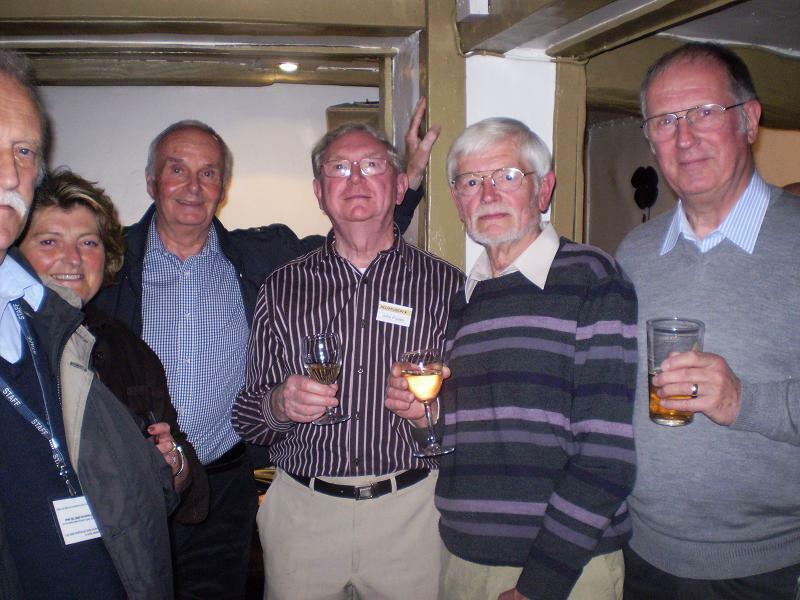 Thanks to everybody who turned out to make this such an enjoyable night, and if you were unable to attend this time, look out for the next one. 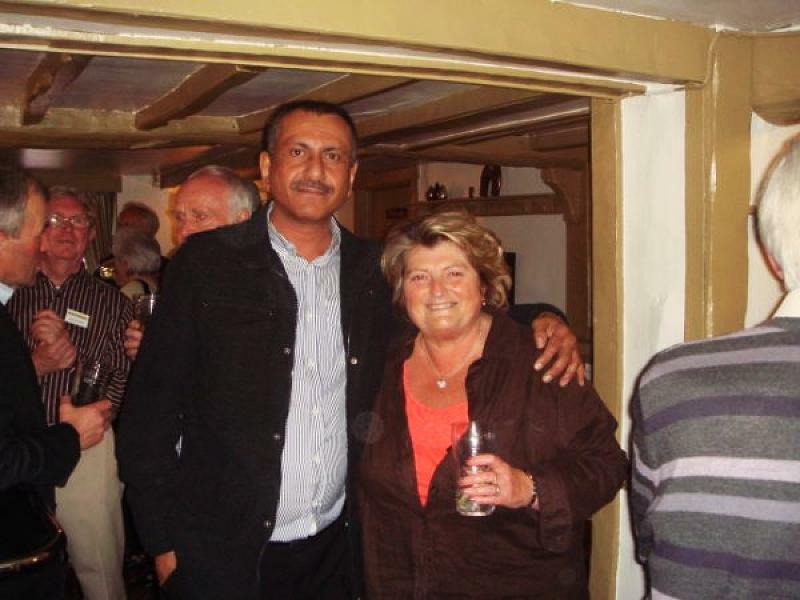 I hope that you enjoy the pictures. 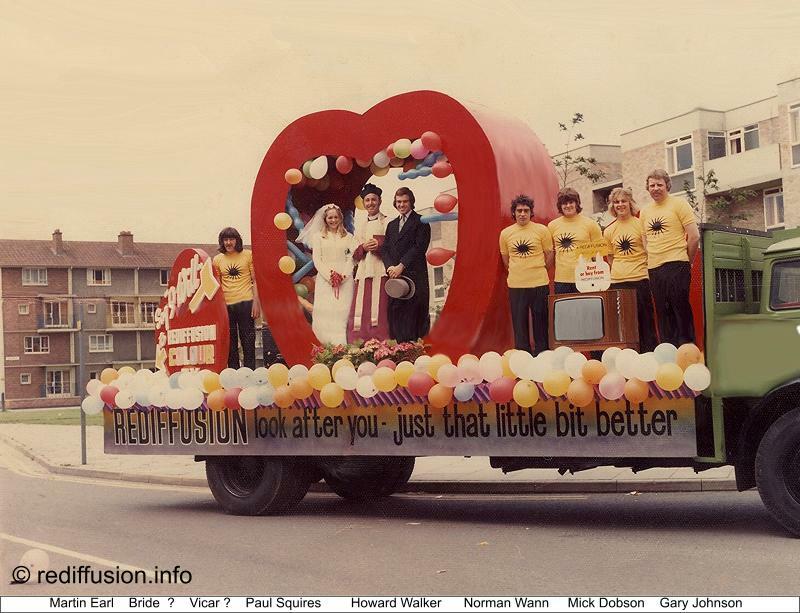 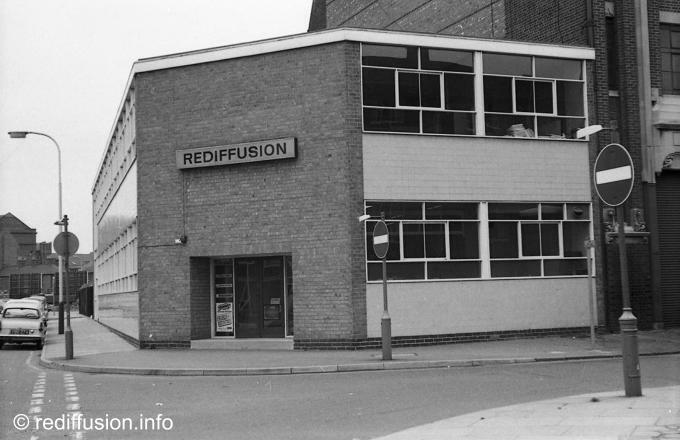 For more than 25 years the name Rediffusion dominated the Radio and Television market in the city of Leicester with it's cable system delivering interference-free viewing to over 20,000 homes in the city. 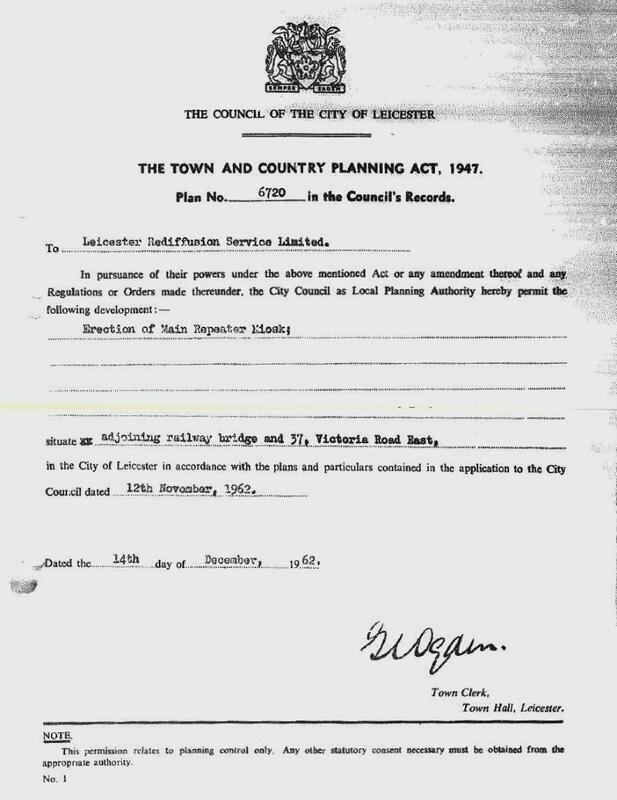 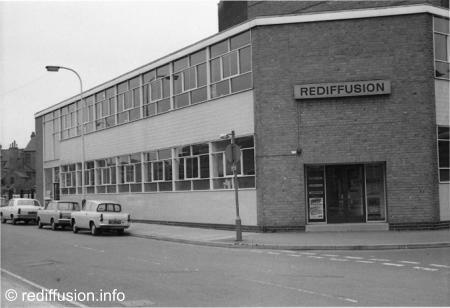 Rediffusion came to Leicester in 1961 operating out of a small premises in Clinton Street The wiring of the City's Council Estates for the 'Piped' service began and the subscription take - up was rapid. 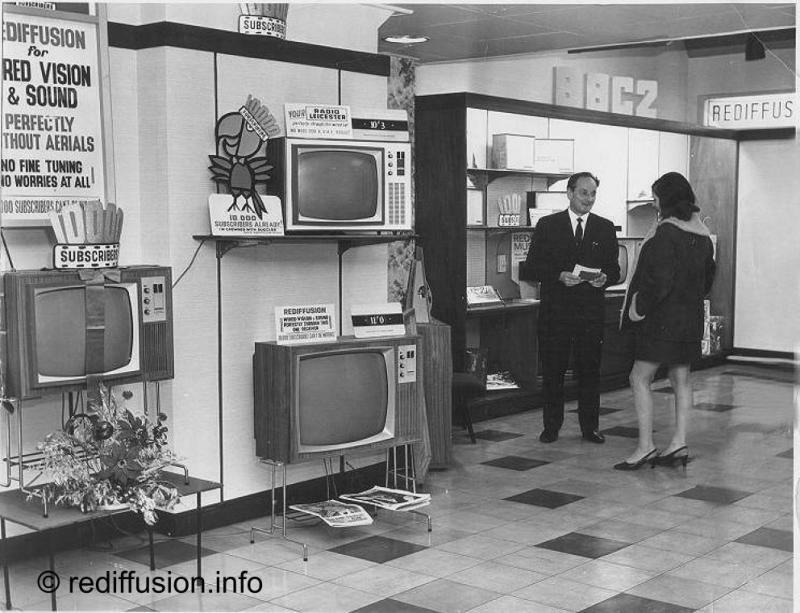 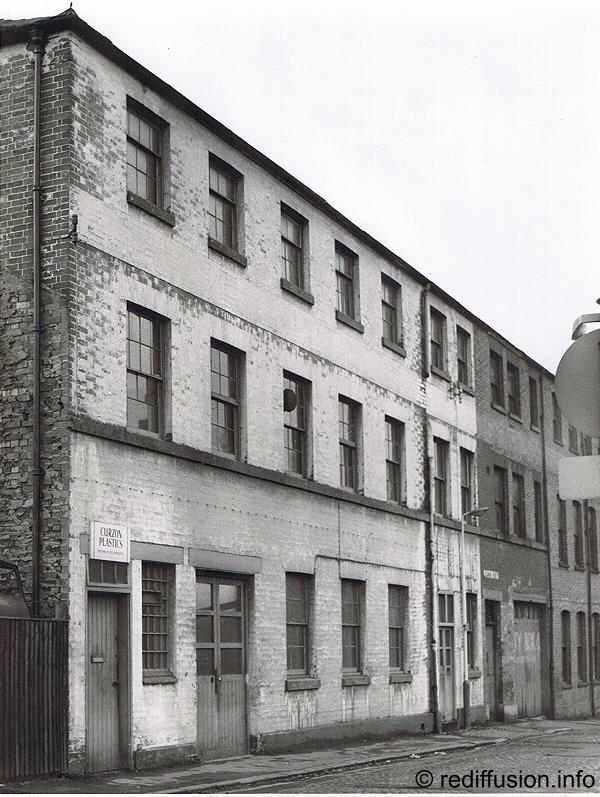 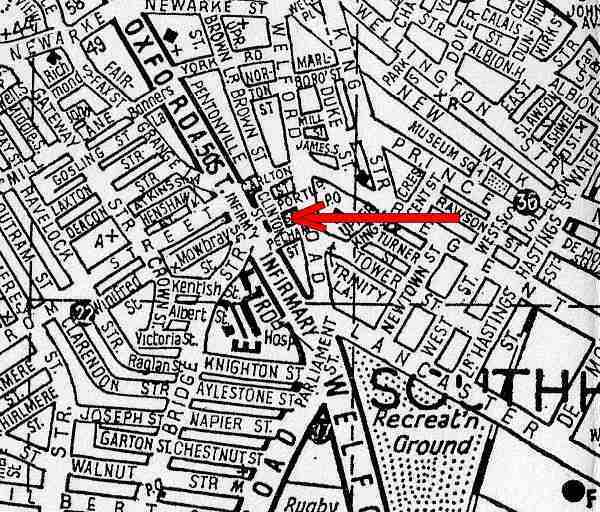 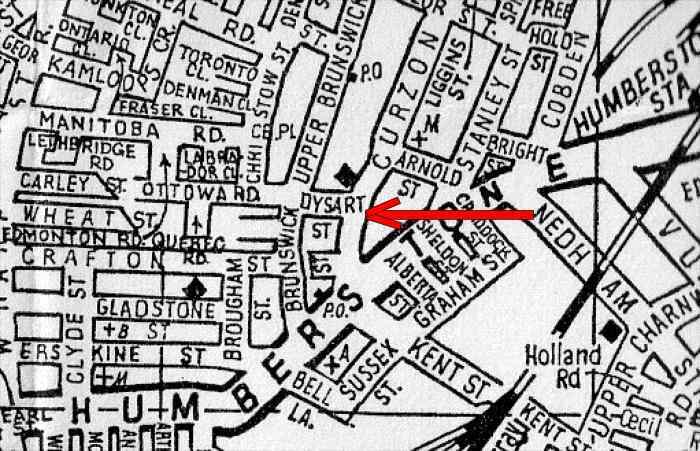 In 1964 the business relocated to much larger premises in Dysart Street ( later renamed Malabar Road ) and the strong growth in Television rental subscription was maintained through the 1970's supported by the introduction of the colour television. 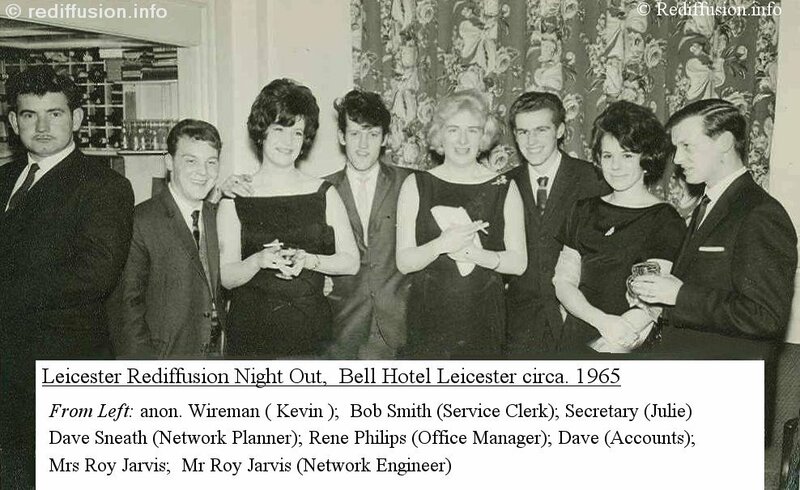 All new City housing developments were wired with the Rediffusion HF system or alternatively a VHF MATV Coaxial System. 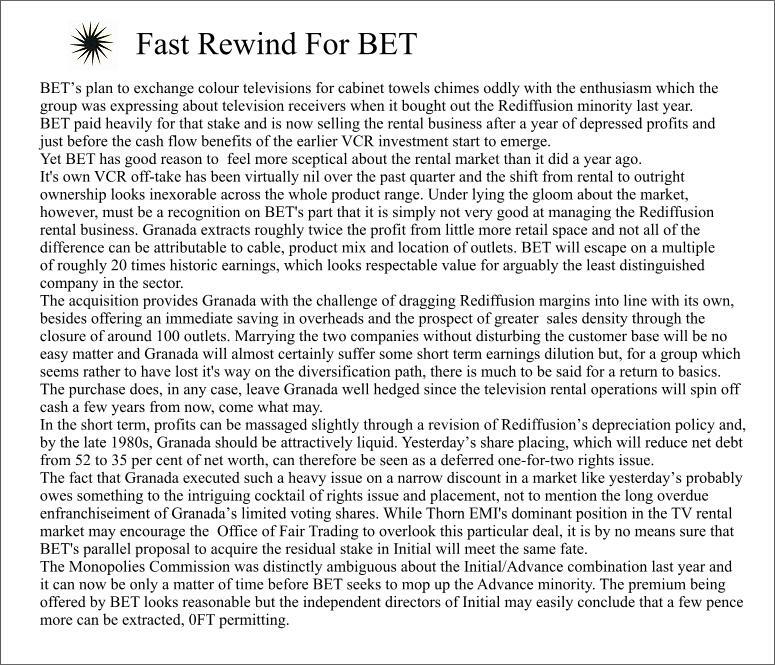 The end of an era began in 1984 when BET, the group parent company sold the Rediffusion Television rental business to Granada. 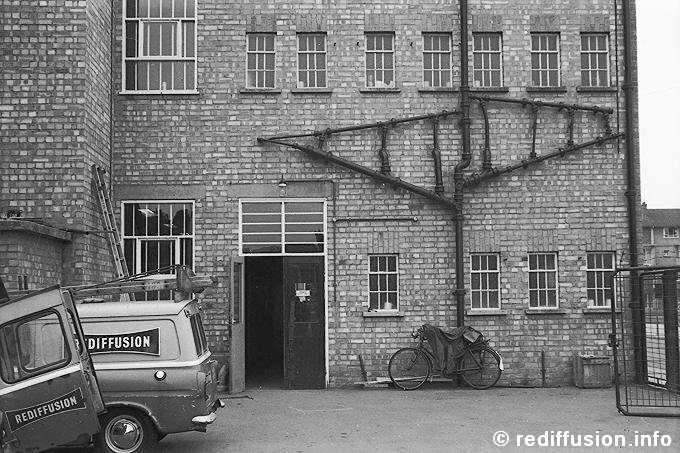 The wired vision operation remained in Rediffusion ownership and continued to be maintained to fulful a contractual commitment to the local council. 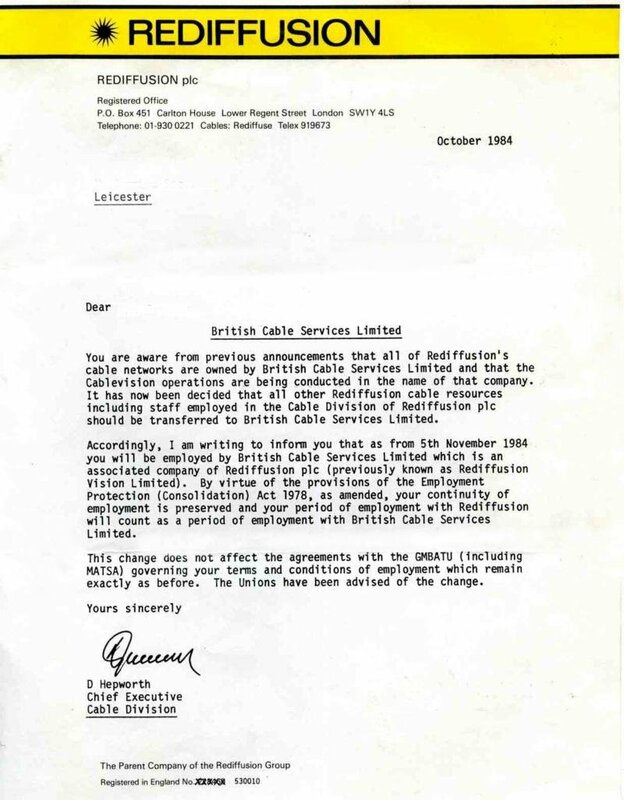 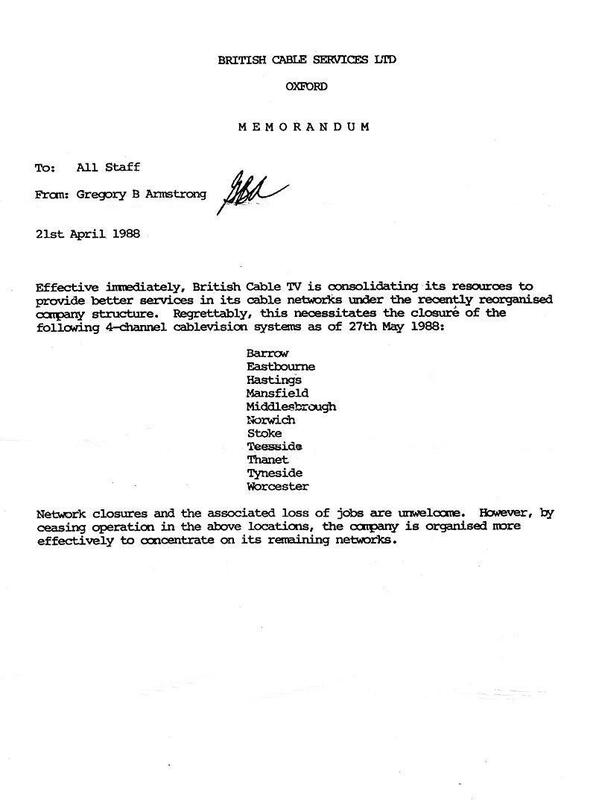 In November 1984 the company was re-named: British Cable Services Ltd. an associated company of Rediffusion plc. 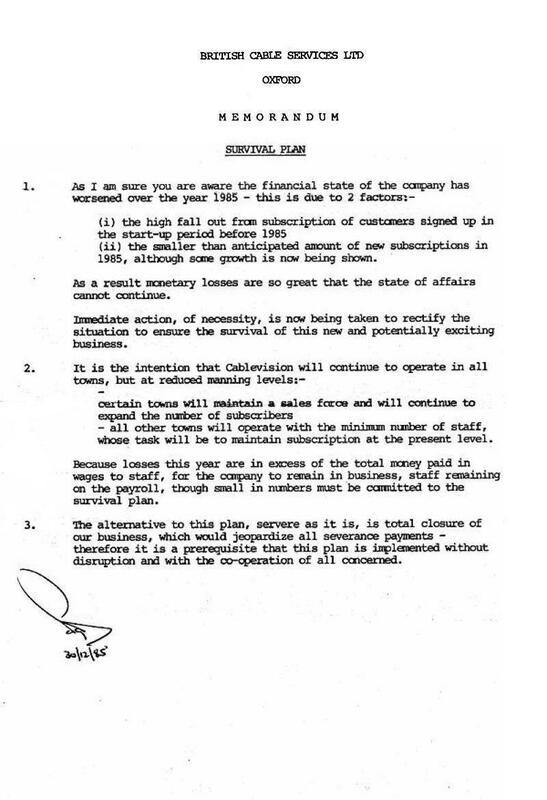 but measures to rationalise the declining business failed. 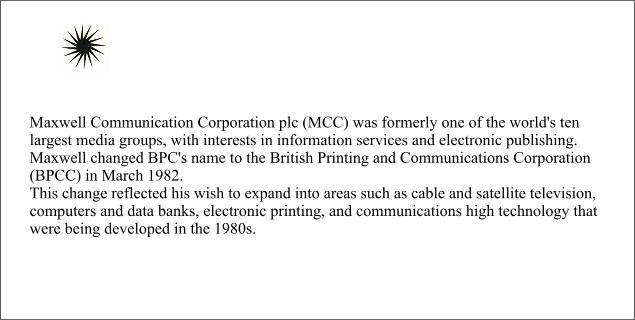 In late 1988 Maxwell Communications acquired all the UK Rediffusion networks and real estate. 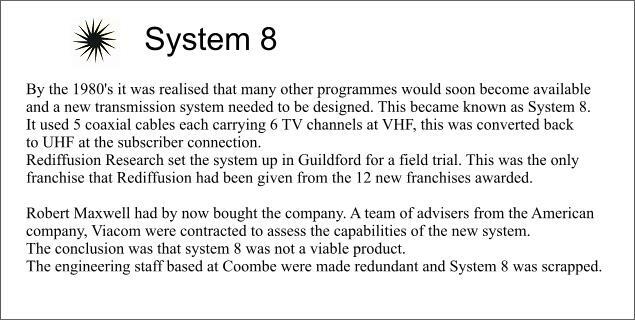 Efforts to further develop the system under it's new ownership proved unsuccessful in the face of growing competition from broadband cable and satellite providers and the remaining viable systems and properties were either disposed of or abandoned . 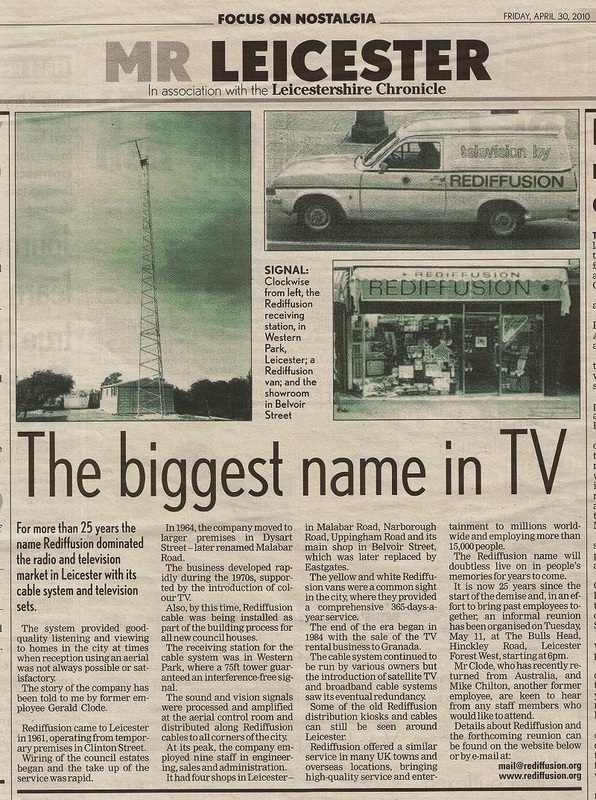 service and entertainment to millions worldwide. 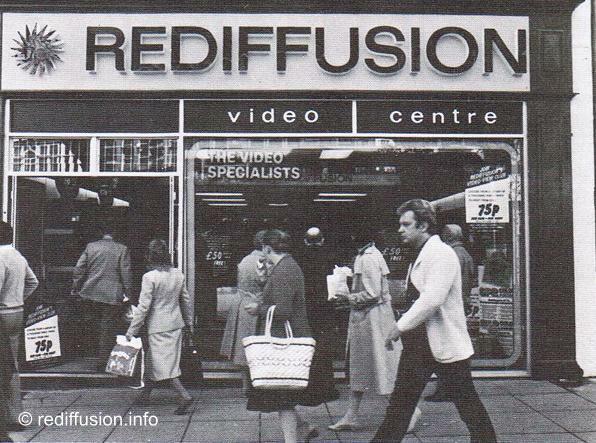 The name Rediffusion will doubtless live on in peoples memories for many years to come. 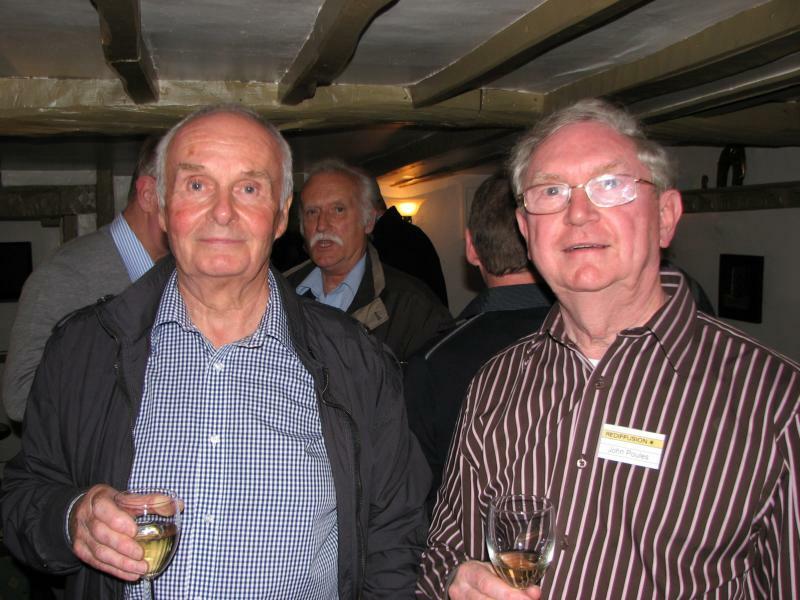 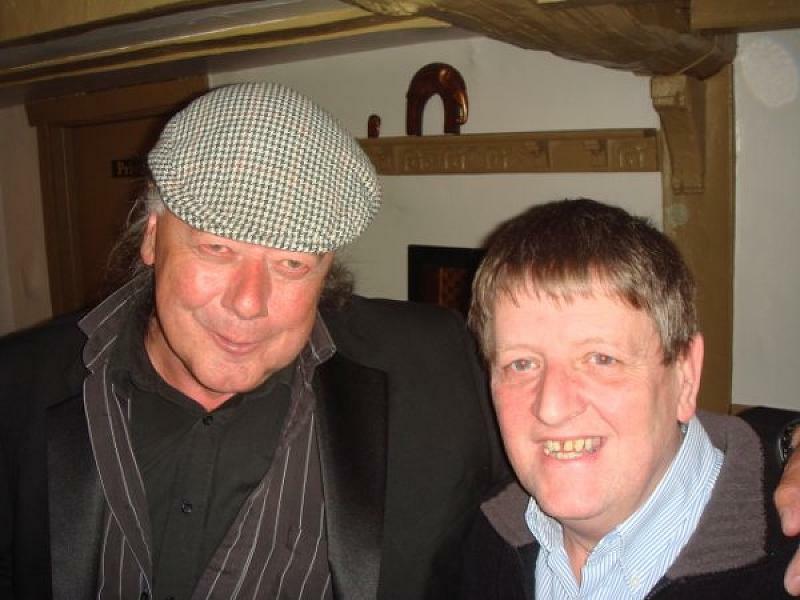 , John Poules, Howard Davies, Paul Squires, Howard Walker, Bill Jackson and many more.